We love these looks! Especially the shorts. 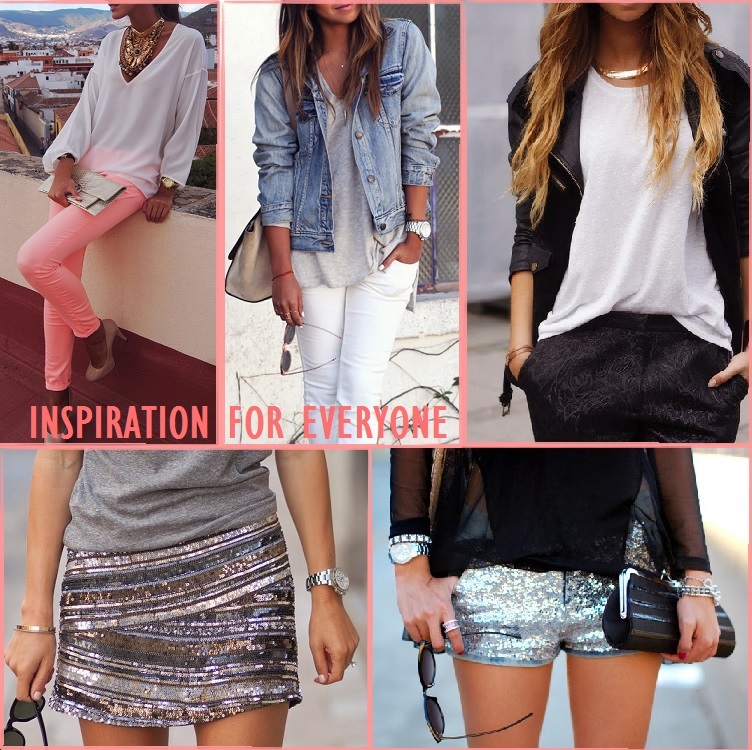 Can’t go wrong with a little bit of sparkle!